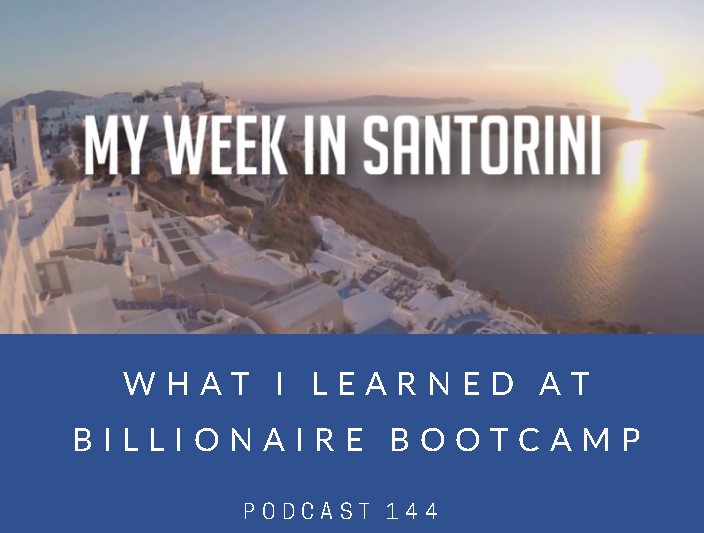 Category Archives for "UK Property Podcast"
A week ago I was in Santorini, Greece, one of the most beautiful places on the planet at Billionaire Bootcamp. A wonderful experience – knowledge, learning and self development, are all incredibly important as we grow into the person we aim to be. And Billionaire Bootcamp did not disappoint ! 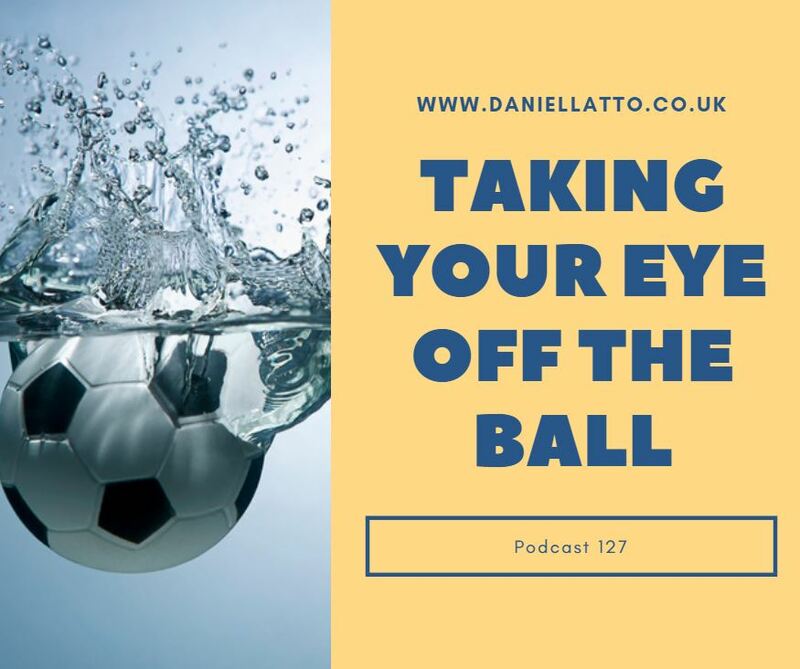 Taking Your Eye Off The Ball – it’s really easy to do as life ‘just happens’ and it gets in the way. And then we lose our focus and before we know it the small little issue becomes a much bigger issue than it should have been and starts affecting all areas of your life. But when you start to give it attention, and sometimes it doesn’t need much (although sometimes it does!) the issue can be resolved quickly. Obviously the best thing would be to never let things ‘get away from you’ – but as we all know, life doesn’t quite work like that ! 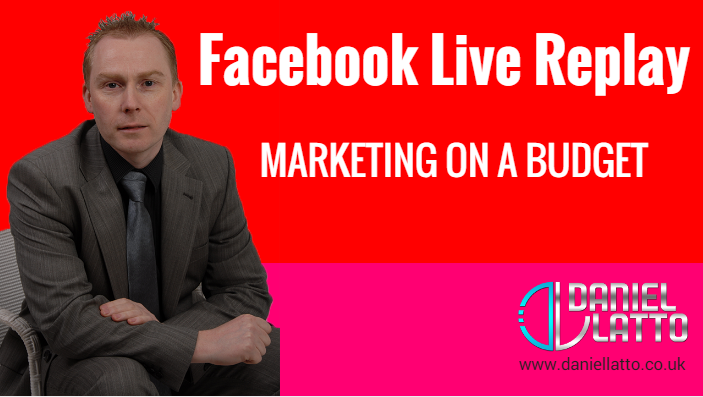 In this Facebook LIVE REPLAY, I go through some of the strategies that you can implement immediately to ensure that your website will work better, and improve the chances of getting leads. It's a great, content filled podcast. Hope you enjoyed this podcast ! In order to track our Website Growth, we set a new target yesterday on our website for the number of visitors we get per day. Now it’s important to point out that this Website Growth figure is not in the thousands of visitors – what we do on my website is fairly niche. When I had my old lettings agency for example, we received an average of 35,000 visitors a month. Think about that for a second – that’s more than a thousand people a day running through your shop – wouldn’t that help your business ! But that’s a lettings agency which had all sorts of stuff bolted on to it. It’s not a niche coaching company. Marketing will help your Website Growth Figures So the key here is that you should be measuring some form of data so that you can then decide how to increase the numbers you’re looking at. So if you’re getting 10 visitors a day to your website, how can you increase that to say 20 ? If you’re getting 200 a day, how can you increase that to 400 ? You see one of the things I’ve noticed is that when a client signs up for our 12 months coaching package (which you should do also by the way as it’s seriously awesome!) – they generally have been on my mailing list for some time. In other words, they haven’t just found me on Google. They generally don’t fill in that form unless they have listened to my podcasts, connected with me on Social Media or messaged me in some way. So it’s the same for you. Now what’s interesting about this is that in real life it actual works the other way around. First they’re looking for a solution to their problem. THEN they will decide whether they like and trust you enough to make the transaction. That’s why I keep going on about video and podcasting, because it actually does both for you. Despite creating videos for 5 years, 2016 was the first year a lead was actually generated from YouTube. Since starting podcasts in just June 2015 (less than 2 years ago), a large proportion of leads has come from there. But what tends to happen is that people will see you on one medium, and then seek you out on another medium; hence the idea about multiple messages on multiple mediums. All of this can be very time consuming – which is why so many people struggle to find time to do it. Only, the consequence of this is that then their reach no longer extends beyond the people who already know about them in their immediate circle of influence. You have to find a way to reach out further. And all of this ACTUALLY starts with having a plan about how many website visitors you have. From a really basic stand point, if you’re just getting 10 people per day to visit your site, you could just start placing adverts on places like Gumtree. I mean, it’s a start right ? Get obsessed with that website visitor number. The more people who know about you, and the more people who spend time LISTENING to YOUR STUFF, to WATCHING your embedded YouTube videos, the more people are going to hang around and build the ‘Know, Like & Trust’ aspect. Website Growth is an important aspect of your business, so focus on it. Come on admit it – most people don’t even know how many website visitors they have. In fact they say ‘that number is so low I don’t even bother’ which is the EXACT OPPOSITE of what you should be doing! Imagine having 50,000 visitors a month and saying ‘That number is so high I don’t even bother’ – you can say that because you’re already well on your way. Look, if the number is so low why bother – then why bother to even have a website ? It’s a waste of money. Might as well send Facebook Advert traffic to a squeeze page or to join a Facebook Group. So how about you take that investment (the website) and start using it as you should. All of this starts from checking those visitor numbers on your website. Property can be very forgiving. But I’ve known lots of investors make the mistakes I’ve talked about in this podcast, and because of those mistakes, they’re not making the money they thought they should be. 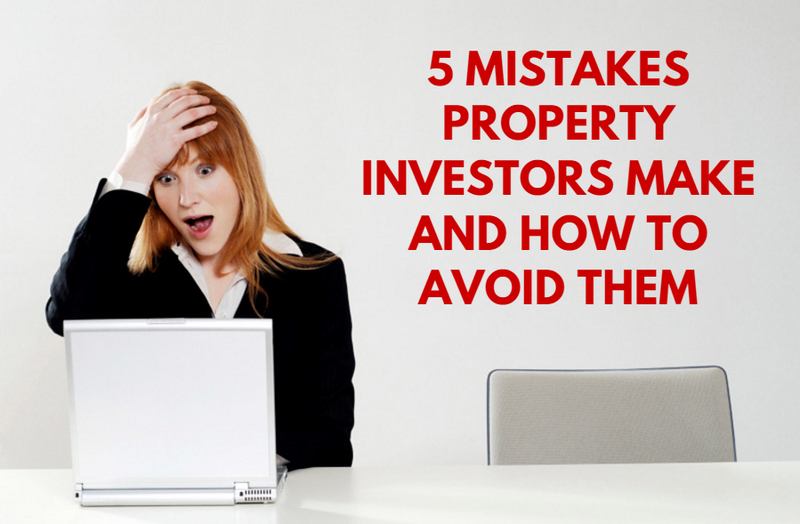 Listen to the podcast, and make sure you’re not making the same mistakes and get one step ahead – they come from my 17 years as a Property Investor. This podcast was originally recorded the weekend after Muhammad Ali, one of the greatest showmen and athletes of the 20th Century passed away. 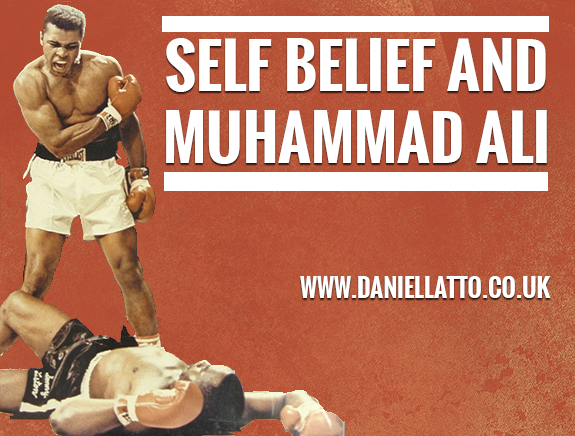 Muhammad Ali’s mindset and self belief was paramount to his victories, so in this Podcast, I wanted to go through a few of the things I loved about him, his mindset and his belief system as I think there are things we can all learn from him. I also talk a little bit about self affirmations, and my personal use of them to deal with tough times in my own past. I hope you enjoy the podcast, and begin to make the changes you need to make to make yourself ‘The Greatest’. 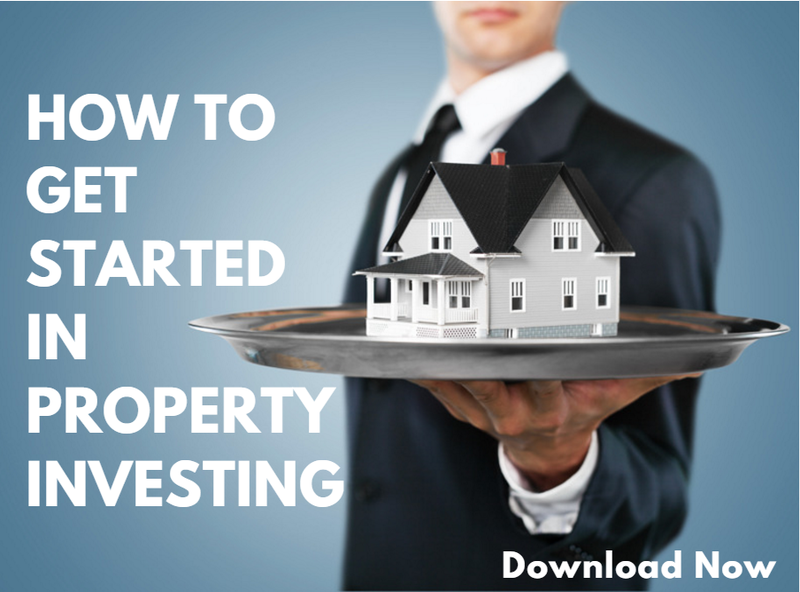 In this podcast, I reveal the areas you need to think about before you start investing. With Property Coaching, we always start with the end in mind, so the key is to understand what questions to ask yourself before you even start to look for a property to invest in. You can also find the video for this on my YouTube channel, and it’s uploaded into The Property Cashflow Show for you to watch. 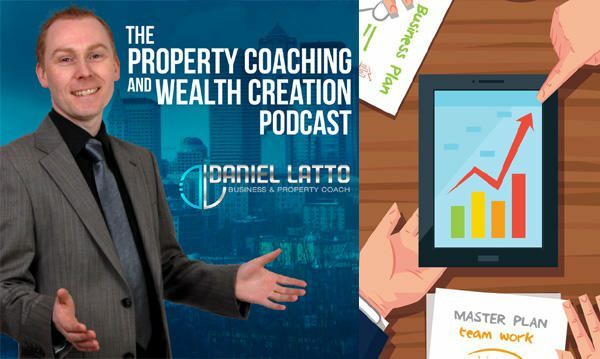 Welcome to the Property Coaching & Wealth Creation podcast – I’m here to help you get more success out of life, whatever you determine success is. So, grab a pen and some paper, as you’ll want to take notes for this podcast. 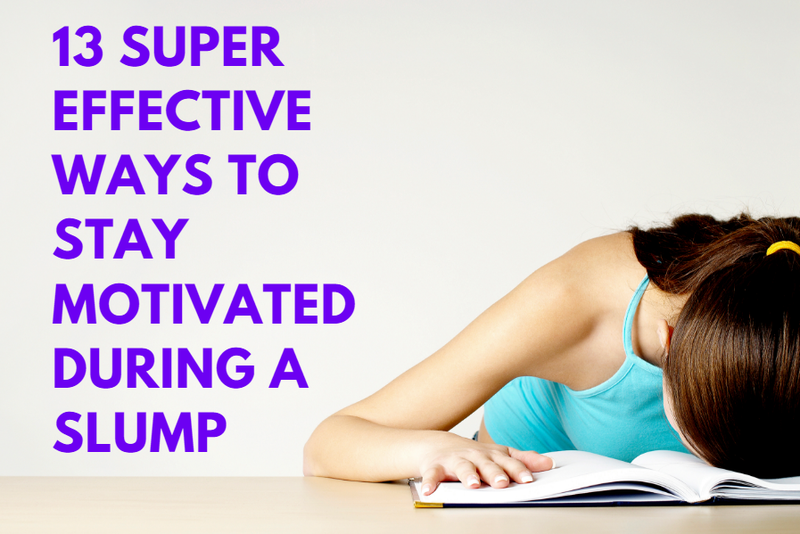 It’s full of content rich advice that can really make a difference should you find yourself searching for that missing motivation. My interview with Linda Wright from PLANiTWright covers Planning approval and how to make more money. Getting Planning on a property can seriously increase it’s wealth and with the extension of “Permitted Development right” it means that you can continue to convert certain types of Commercial to Residential. In this podcast interview we discuss Office to residential, Extending houses to provide HMO Accommodation (Houses of Multiple Occupation / Multilet), Land Development and Property Flipping. 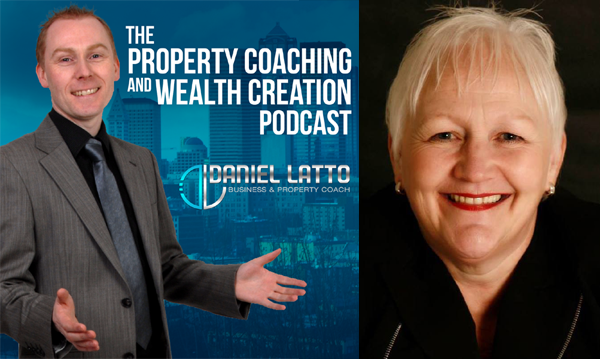 A really informative interview, Linda really knows her stuff and should be the first call you make if you’re contemplating getting planning permission on a property. If you’re going to do it, then do it right. 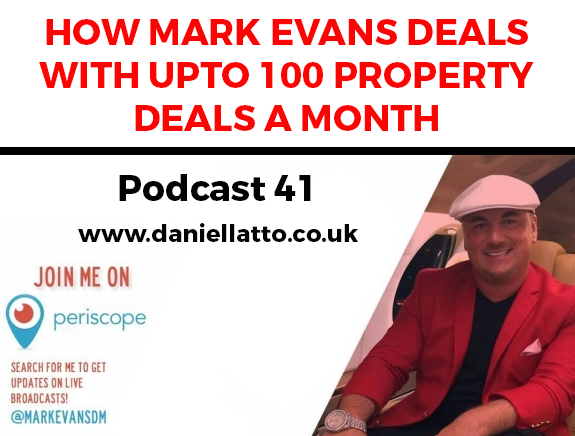 In this podcast, my good Facebook friend Mark Evans discusses how he handles up to 100 property deals a month, how he got started and how you can get started too. We start off with how he secured his first deal with little experience and how how got to work smarter, not just harder. That said, as well as working smarter, Mark triggers his Hustle Muscle with early morning starts and the implementation of systems in his business. We also cover property sourcing using direct mail postcards. This is an awesome interview and many of things we talk about can be used around the world when it comes to sourcing great property deals. I have a tonne of respect for Mark and how he conducts both himself and his business. Hope you enjoy it and my use of the term ‘dude’ ! How to buy a franchise and what you should look out for. I cover the four characteristics that as a business owner you must have in place for you to be able to successfully franchise your business out. Franchise businesses have much higher start up rates than standalone businesses, but they’re not for everybody. 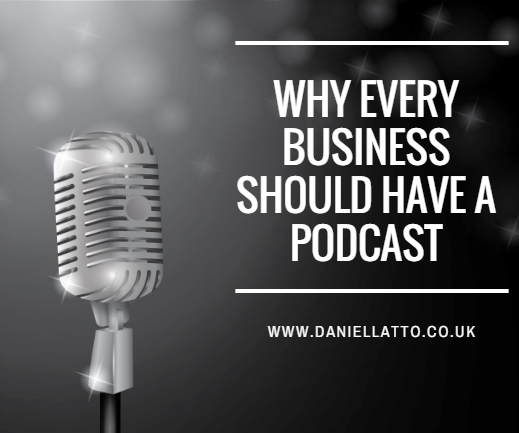 In this enjoyable podcast, download and listen to all the information – it’s content filled and vital if you’re considering either growing your business, or buying into one. In this podcast, taken from The Mindset & Hustle Show (My Facebook Live Show), I talk about why both Mindset and Hustle are so important to your success. 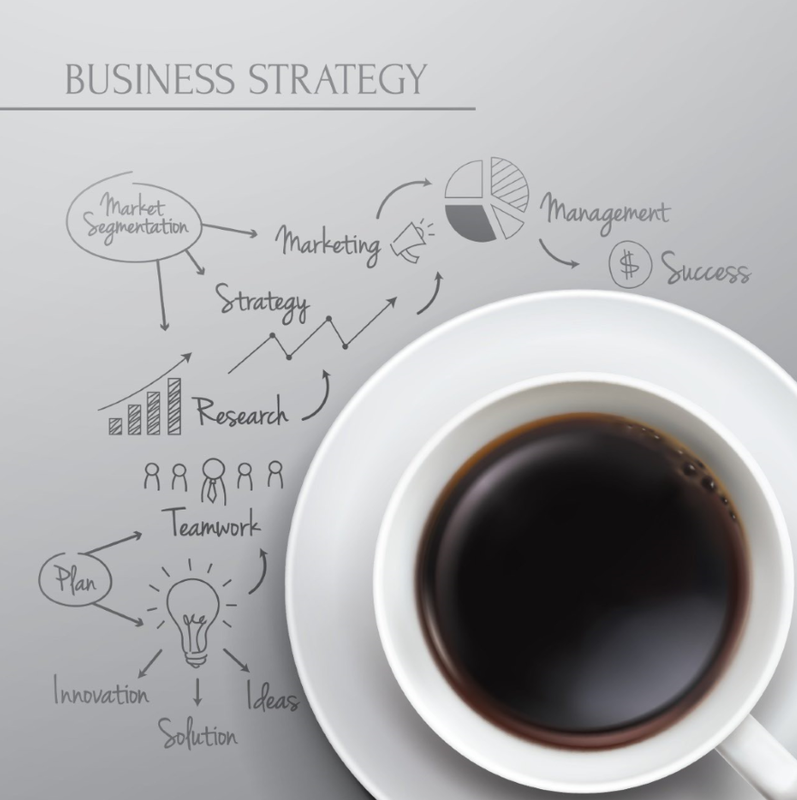 In this podcast, I run through why your business should have one too. I also discuss about why you probably haven’t done one (or a Facebook Live / Periscope event) yet. I also compare podcasting against other forms of medium and why podcasting wins out. Hope you enjoy, but more than that, I hope you use this to get your own podcast lined up. This podcast is taken directly from my new online Facebook Live show ‘The Property Cashflow Show’. I talk about the 6 things you need to do to become a property sourcer. I have clients making regular income from sourcing property deals throughout the UK and they receive between £1,500 and £3250 per deal sourced using these 6 simple strategies. Of course, the devil is in the detail – but knowing these 6 strategies will give you the boost you need to get you started and become a property sourcer. In this podcast, I run through the 7 steps a business needs to put in place before they spend money on Social Media Advertising. Putting these 7 steps in place will help you create more focus on your adverts and a better overall Return on Investment. In my coaching sessions with clients, I can see many want to do it themselves, and whilst this may be good for ‘experience’, it’s generally terrible in terms of growing their business. 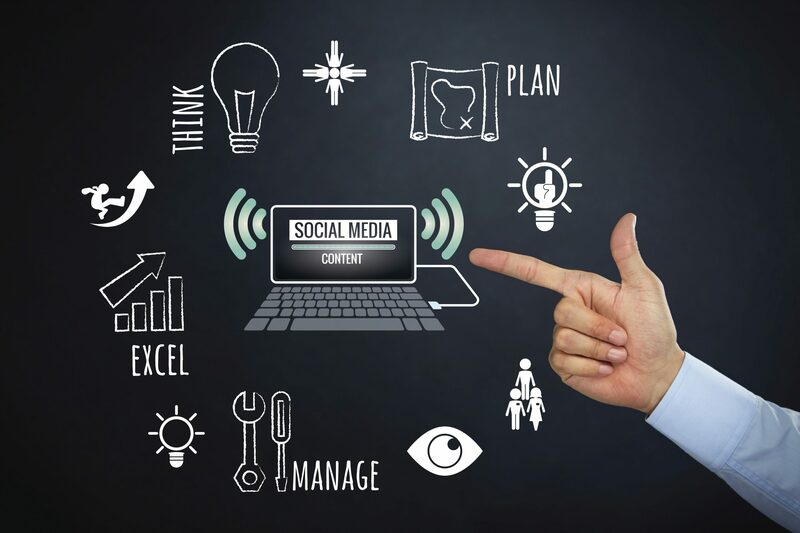 Listen to the podcast and see how each if these 7 steps can help you get a better return on your Social Media Marketing Campaigns. 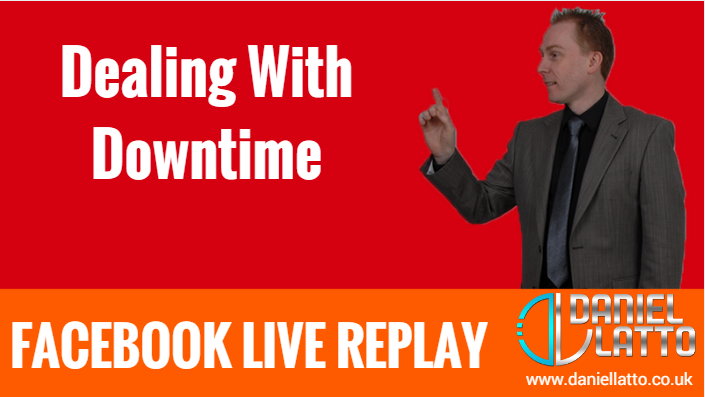 Another great Facebook LIVE replay where I discuss how to deal with downtime. So I get A LOT of downtime where I feel like I can;t do any work. So this video talks about what I can do during that time to get the most out of it. Please remember to LIKE and SUBSCRIBE ! 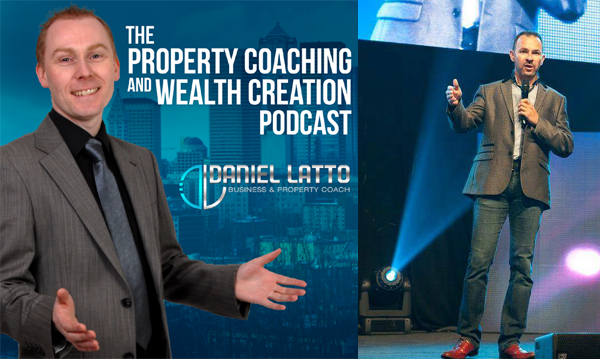 Daniel Latto is an extremely successful business coach who was nominated for Business Coach of the Year 2013 & then again in 2014. I met Dan about a year or two ago when I attended a 2 day seminar run by him. During this seminar we learnt loads of amazing stuff about business and marketing, but my favourite part of the weekend was being taught by him all about our Mind, our Conditioning and learning how to develop and improve our psychology. He is a Master Practitioner in Neuro Linguistic Programming (NLP). What is Neuro Linguistic Programing (NLP)? What benefits and transformations has Dan seen personally in his own life as a result of NLP? A great practical example of how Dan is able to move clients away from a place of negativity and into a positive state of mind. What is Modelling? A description of how we can emulate and adopt the characteristics and qualities of successful people. Dan describes more practical ways to short cut the time and effort required to achieve incredible results in one’s life. Dan describes where we get our belief systems from, and then tells us how we can choose better ones. A description of Grant Cardone’s concept of ’10 X’ and ways in which we can all 10x our life. What does a fulfilled life mean to Dan? What is 1 thing all our listeners can do today that will have a massive positive effect on their lives? Which books or resources have changed/had a big impact on your life? Hope you enjoy it as much as I did recording it. 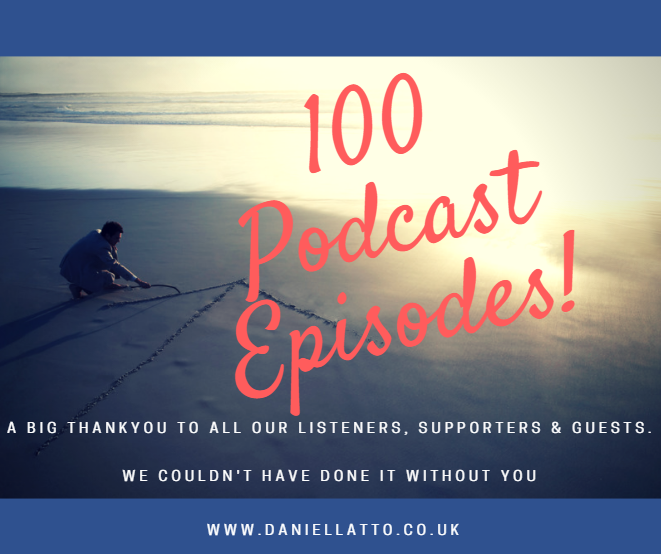 Podcast 100 – Thank You For Helping Us Reach Podcast 100! Can you believe it. Such a massive milestone to achieve. To get them started was difficult, to keep them going got easier as time went by. Just a quick podcast this one, to just say thank you to everyone who I’ve interviewed, everyone who has downloaded them and listened, to those that wept (I have your emails still!) and those that replied and answered and to those that asked questions. These podcasts are yours. They’re everyone’s. Share them. Listen to them. And remember that YOU too can achieve anything you set your mind to. Speak to you on Podcast number 101 !! I speak to so many business who actually give up on their marketing because they simply have no way of tracking what the results are. So they actually give up ! Yep. Crazy. Clearly, the more you do, the better you get. 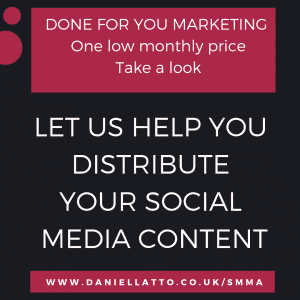 So I came up with such a simple way that you can begin to track what happens over the coming months, that will then motivate you to increase your marketing as you begin to see it works. The problem with some marketing is that you don’t get instant results. And that’s why people stop. But think about it. How do you get your product or service out to someone unless they find out about you from your marketing. It just doesn’t make sense does it. Hopefully, Podcast 99 will shed some light on it for you ! In this podcast, I interview Chris Rowell who now makes his money via Internet Marketing. I ask Chris about the best way to get started and some of the common mistakes that people make and why they fail. We also discuss about where the technology is heading (think driverless trucks within the next 10 years) and what you can do to get yourself into a position to never have a ‘proper job’ ever again. The podcast was recorded on May 5th (International Star Wars Day), and so I included the concept of Luke Skywalkers ‘Death Star Moment’ and how your best days are still yet to come. A good, warm friendly interview with someone I’ve known for 6 / 7 years and one full of great advice and strategies. Internet Trolls are everywhere online it seems. In fact, over the last few days a post in Facebook group was removed due to a ‘troll’ pretty much taking over it and causing an argument. It wasn’t one of mine but a Facebook friend who has been interviewed in my podcast series. The post was providing valuable information for the groups members, but due to this troll, was taken down. I’ve also been the subject of trolling (on more than one occasion) and it’s results are either very upsetting, or they leave you with a sense that what you’re doing is wrong in some way, or unimportant. 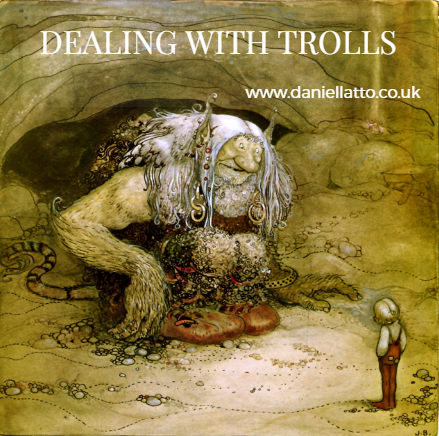 So I created this podcast, one to get it off my chest, but two, to show other people what trolls are, what they do, and what they can do improve their daily existence by recognising them when they appear and what to do instead. As ever, this podcast is from the heart and it sure is passionate – so I hope you enjoy it ! Many successful property investors have multiple income streams, rather than just the one single stream that other less successful investors have. In this podcast, I go through the reason for this and why some people struggle with their business success and lack of profitability. 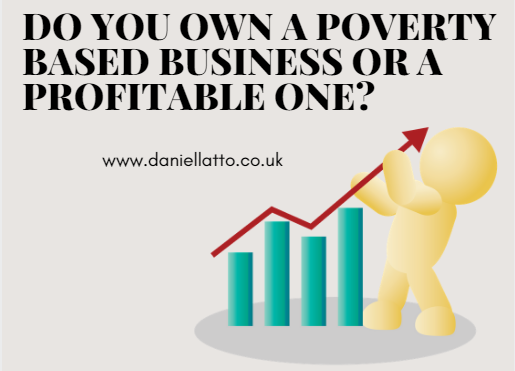 As ever, there is a bunch of mindset ‘stuff’ involved which, once you become clear about, can make the changes that can make your business more profitable. Listen to the podcast and let me know what you think. 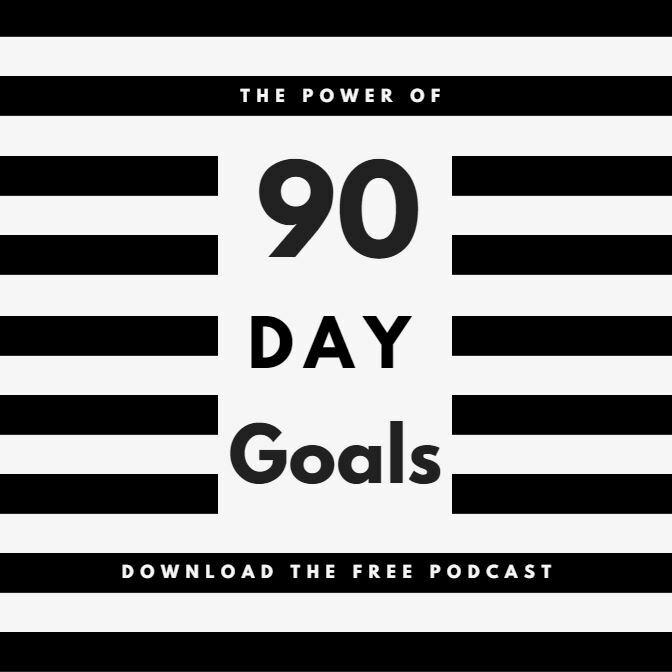 This podcast was designed to be more like an accelerated workshop for you to work through your 90 day goals. Listen to it the once, and then do it again while pausing at the right points. Just listening won’t change or improve your results, but actually going through the exercise in the podcast will. You wouldn’t expect to get fit watching youtube fitness videos, so just as the mind is a muscle, you need to work it in order to get the results. I’ve used 90 day goals for quite some time now, and the results are amazing. You can achieve almost anything in 90 days. Lose a 12 lbs, find 20 new customers, create a brand new relationship – anything. 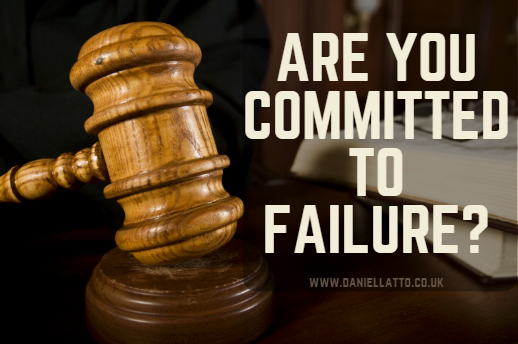 So many people I speak are committed to failure, rather than success, that I wanted to talk about what this means, how you can actually tell and what you need to do to begin to change. Often, I’ll take a potential client on a 45 Minute Strategy Session to see if we’re a good match for coaching or not. But sometimes, the client refuses to sign up for continuing help despite having recognised that they have a problem. That refusal to commit to a solution is a reason why they are still having the problem, rather than going with the solution that would help dissipate the issue. If you have no money, but don’t have a financial cashflow, then you’re not committed to managing your finances and wont be wealthy. If you think the key to a successful relationship is just to find the right person, without sitting down together and understanding what makes each other tick and what each other needs from the relationship – then that wont work either. So while reading a Telegraph article I could feel myself getting more and more annoyed by what they said you should do in order to market your business on a budget. Hell – the stuff they said existed in the 1990’s and if your business hasn’t moved on since then, you’re going to struggle. So here’s my take on it. I’m doing more and more Facebook Live – so come and join me on my Facebook Page.